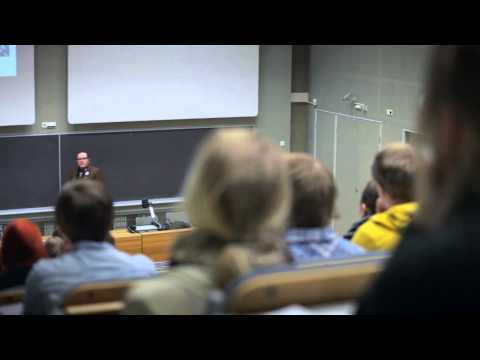 The University of Turku (UTU) is an international acknowledged, multidisciplinary scientific university. The University's seven faculties and individual departments focus on different fields of science and provide a broad-based foundation for high-quality research and training of skilled experts. 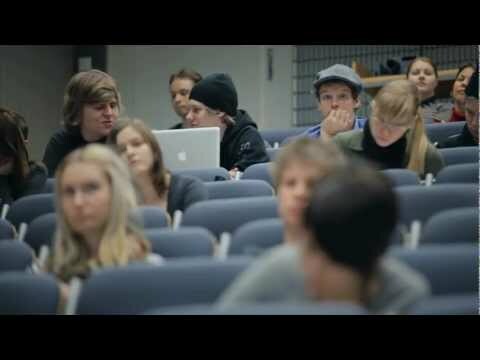 With its 21,000 students and 3,300 employees, it is the second largest university in Finland. The University of Turku especially encourages creating contacts in research and postgraduate training cooperation with foreign higher education institutions and research units. Several teaching and research units of the University of Turku have been selected as centres of excellence in Finland. In research one CoE has been in Ecology, and part of this research has been carried out at the Kevo Subarctic Research Institute. Kevo is known also of its environmental and geographical research. There is northern research mainly in the fields of biology, geography and geology, especially at the Kevo Subarctic Research Institute located in Finnish Lapland (Utsjoki) and at the departments in the main campus in Turku (departments of biology, biochemistry, geography and geology). Also in some departments of the Faculty of Humanities there are projects having strong northern dimension (e.g. in ethnology). University of Turku also coordinates the Nordic Centre of Excellence program “How to preserve the tundra in a warming climate”. This programme is a co-operation between three Nordic countries (Finland, Norway and Sweden) and eight different institutions. Our research in biosciences and medicine is at the international top of the field, which creates a strong basis for the further development of our thematic collaborations. In the other disciplines that are part of the thematic collaborations, our research is significant and of high-quality on a national level. The University has a leading role especially in futures research. Sea and maritime studies strengthens the regional expertise cluster in the Southwest coast of Finland.